Do you agree or disagree with the following statement? Schools should focus more on science and mathematics than on humanities courses. Give specific reasons and examples to support your answer. A lot of countries around the world believe that they need more science or mathematics experts to boost the economy. In fact, some governments are so concerned that they give financial and employment benefits to students who major in science-related fields. This is causing students to switch their majors from linguistics and philosophy to engineering or mathematics. As a result, the humanities courses are dying, which is taking away opportunities for us to think about who we are. Therefore, schools should not only focus on science or mathematics but also treat humanities courses as an important part of learning. To start with, the study of humanities is a crucial factor in learning. 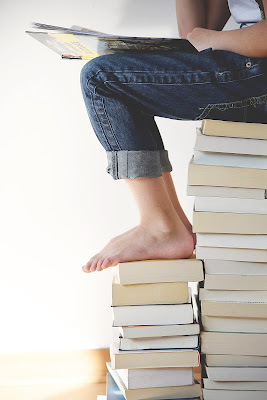 Language arts gives students the ability to read and write properly, history presents successes and failures to learn from, and philosophy provides an opportunity to think deeply. Learning subjects in the humanities helps students use their science and mathematics skills for the right purposes in the future. In the past, the use of technology in war has produced destructive weapons that have resulted in millions dying. 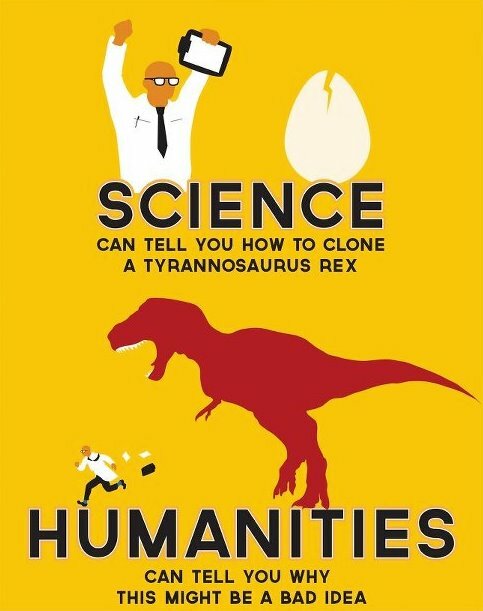 By focusing on the sciences, we lose the balance the humanities bring to learning. Students must grow up to be people who have keen perceptions so humanity will not repeat historical mistakes. Secondly, humanities courses can teach students about variety and difference. Answers in science and mathematics are always black or white while solutions in the humanities have various shades of gray. If schools focus too much on science and mathematics, they can unintentionally make students divide the world into only right and wrong. Whereas writing a literary analysis encourages students to express unique opinions. Students who know how to embrace different kinds of thoughts would grow up into adults who are more tolerant of others. Finally, students have the right to focus on subjects that make them feel passionate. No matter how much society values science and mathematics experts, students should be given a variety of subjects to choose from and not have their horizons limited. Also, if schools give benefits to students who study in science-related disciplines, some students might choose those subjects simply for the advantage. This can easily lead them to future regrets, and in the worst case prohibit them from living up to their true potential. To conclude, many schools concentrate their attention on teaching students science-related subjects to make them enter prestigious schools or simply to raise their employment rate. However, too much focus on science and math makes more and more students choose to study subjects for which they have no passion. This only takes away the joy that comes from learning.